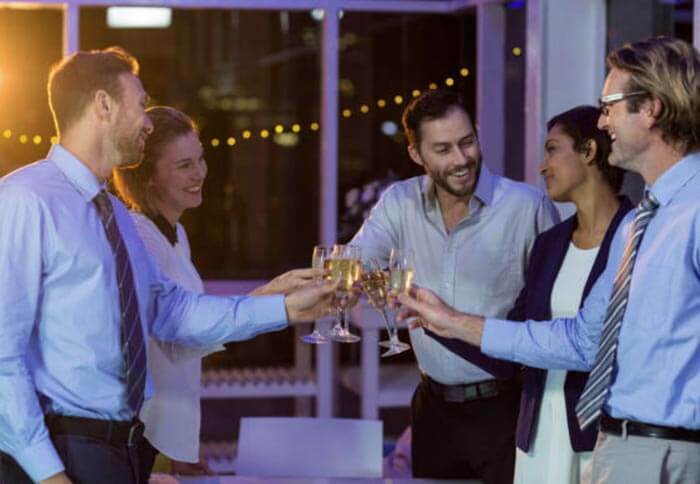 Whether it’s a cocktail party, private corporate function, or awards ceremony, our list of clubs and bars can accommodate parties of all sizes. 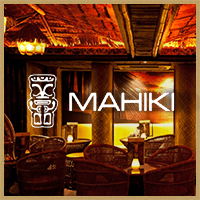 We guarantee you that we offer only the most exclusive and luxurious restaurants, bars and nightclubs in London for your Corporate events. 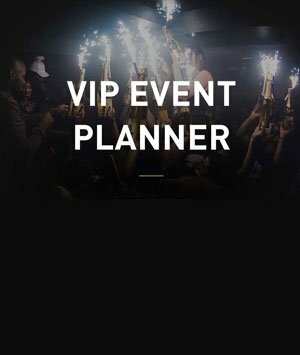 London Night Guide is your exclusive corporate party planner in London and make sure your event becomes a memorable one. 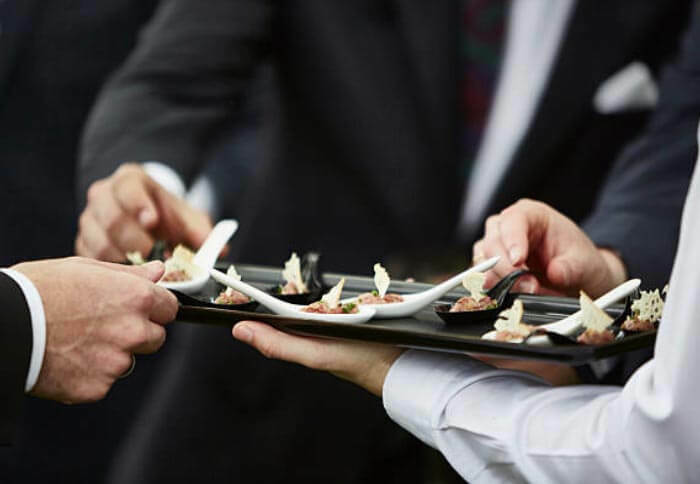 There are some great venues in the city to host your small to medium sized corporate event, complete with accommodation, on-site catering and all the necessary facilities but why not go beyond the norm and do it in a classy and chic fashion, a true Londoner style. London Night Guide helps firms putting together the perfect environment for milestone celebrations, company anniversaries or christmas parties. 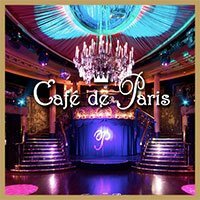 Every day of the year we cater our clients with the ideal scenario for their event, ranging from first class dining, exclusive cocktail experiences in London’s best bars and of course Vip Clubbing in London’s Mayfair Clubs. We are the best choice for a memorable corporate event. 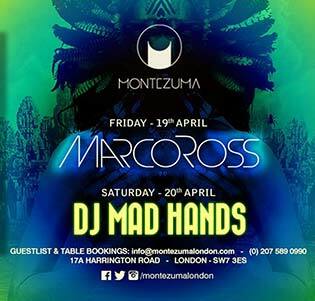 We get you on the guestlists for the best Clubs in London and handle your table reservations. You tell us your vision, we make it happen. 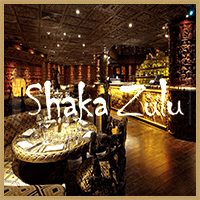 Do not hesitate to get in touch with us and let us be your corporate party planner for London. 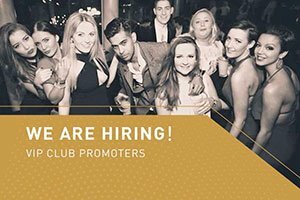 We over one decade of experience in the London nightlife scene, we know where to host you and your work colleagues for an unforgettable night. 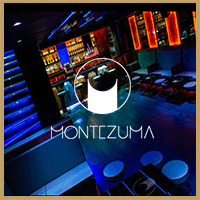 We work closely with the finest Restaurants, Bars and Clubs in town and can get you the best deals possible. 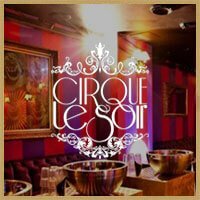 Our services range from only guestlist spots at the VIP night clubs, up to private hires and full event planning. 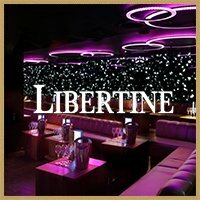 Contact our free corporate party planner for London now and get the most out of your corporate event.